"The survey alone won't tell you how much we enjoyed working with you for the construction of our new home." "You [were given] a demanding perhaps difficult architect, demanding engineer, a demanding site location and the owners lived next door. Despite these factors and one of the wettest winters on record, the project was completed on time and within budget." ""The actual building process was a positive and pleasant experience for us, due to your open communication and comprehensive, yet amicable professionalism. The communication throughout was open and excellent. We were able to move in within the schedule, [and] we want to thank you for making the construction such a pleasant experience." A "hands-on" builder, Joe plays an active role in the construction of each and every home. Joe is on each job site daily keeping in close communication with our clients and subcontractors. 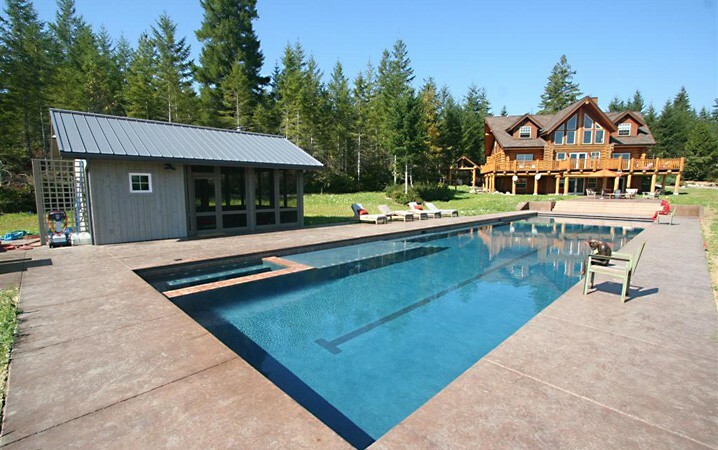 Our staff will schedule weekly site meetings with you to review all the aspects of your home and construction process as they happen as to avoid any potential problems and challenges, and to seize every opportunity to improve the final product...your new custom home! Our clients are guided through the process with weekly construction site meetings and multiple selection meetings. We utilize a simple online management tool (viewable on phone, tablet, or computer) to keep you up to date at all times. At the completion of your new home, you will personally be provided a thorough orientation to familiarize you with all the inner-workings, and proper maintenance of your custom home. Our warranty service has been created to provide two service dates, one 60 days after move in, and one at the end of the first year with reminders sent out from our office. We offer our own written one year limited warranty for all our custom homes, remodeling and addition projects, we stand behind what we do and we want you to have peace of mind while you enjoy your new custom home. 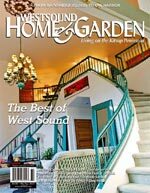 Read West Sound Home And Garden's Article about Joe & Judy's Own Home Project. 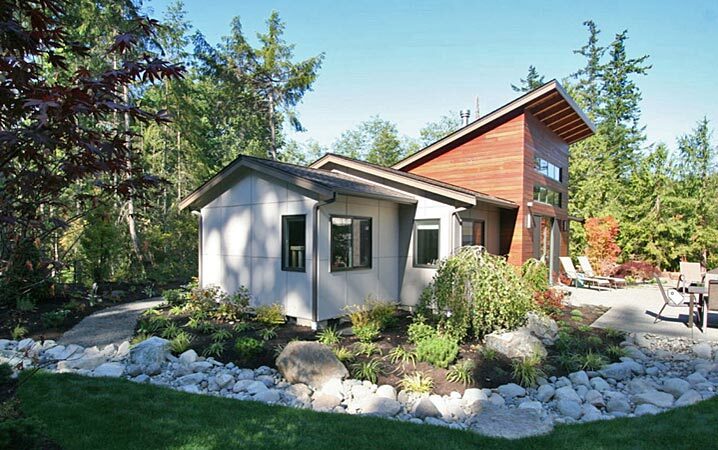 While new home projects can be daunting, they also can be incredibly fulfilling. From plans to interior designs, furnishings, and more - your custom home is a reflection of your goals and desires. 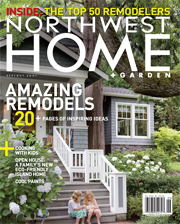 This article will give you a peek into how we approached our own home! We are always happy to get together to discuss your ideas. 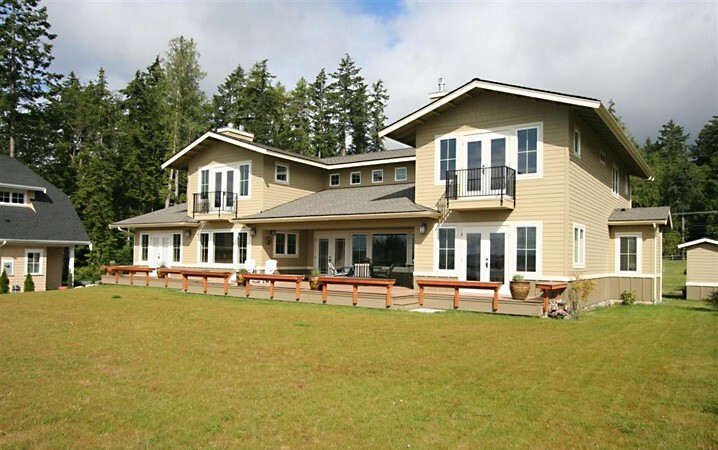 Please call 360-697-3284 today to arrange a meeting with Joe and Judy Gates or contact us by email. 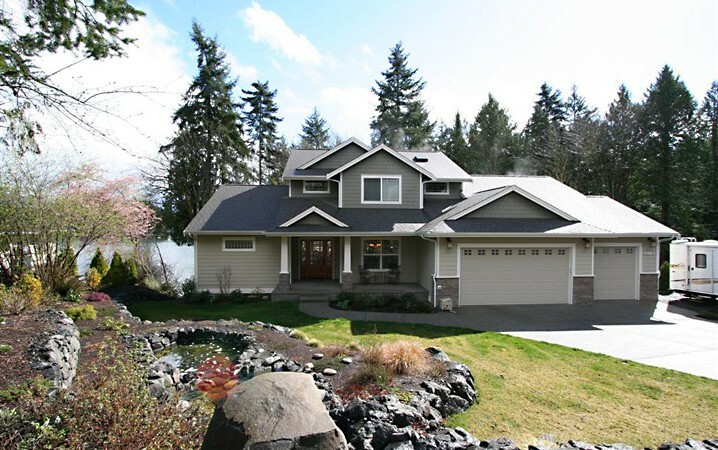 Why Choose Joe Gates Construction, Inc.
29 years in business serving Kitsap County, we must be doing something right! 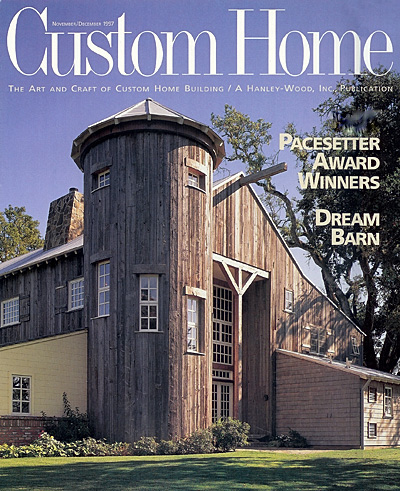 Named 2015 "Best of Houzz", Influencer and Recommended. Less than 3% of Houzz.com professionals are awarded these designations. We use a web based selection and tracking system to keep you up to date 24/7 and help you stay on schedule and on budget. These are the two most challenging areas for clients and we have simplified the process. Use your computer, tablet or mobile to log in from anywhere at any time. We are professional PROBLEM SOLVERS, and have answers and options for anything a client can ask or have come up. We pride ourselves on being solution oriented and cost conscious. And finally, we have a proven track record of doing what we say, performing honestly and ethically, and completing projects for clients on time AND on budget. Just ask our references. "We are extremely happy with our home. We felt we absolutely made the right choice in selecting Joe and Judy Gates as our builders. They work great as a team and both have skills beyond what most builders offer." "Thank you for the quality of construction of our home and for your terrific service. You and Judy have always responded promptly to any questions or problems that arise. Should we look for another custom home opportunity, we welcome working with Joe Gates Construction again." "Joe and Judy are astute business people, but they are also down to earth and friendly and have always been available when we needed answers to questions. We would gladly recommend them." › New Constructions Joe Gates Construction, Inc.